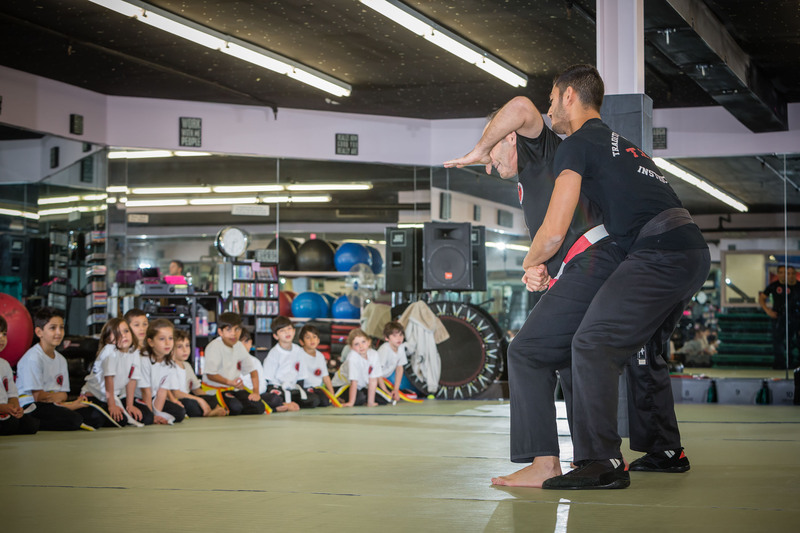 The environment for learning - and practicing - Krav Maga is at an established school; they're structured for teaching the basic (and advanced) skills in a controlled environment under the guidance of qualified and skilled instructors. Training by experienced teachers on a regular (scheduled) basis to introduce the discipline and hone the abilities of the student. This provides the best results and will improve the skill level/abilities of the student consistently over time. 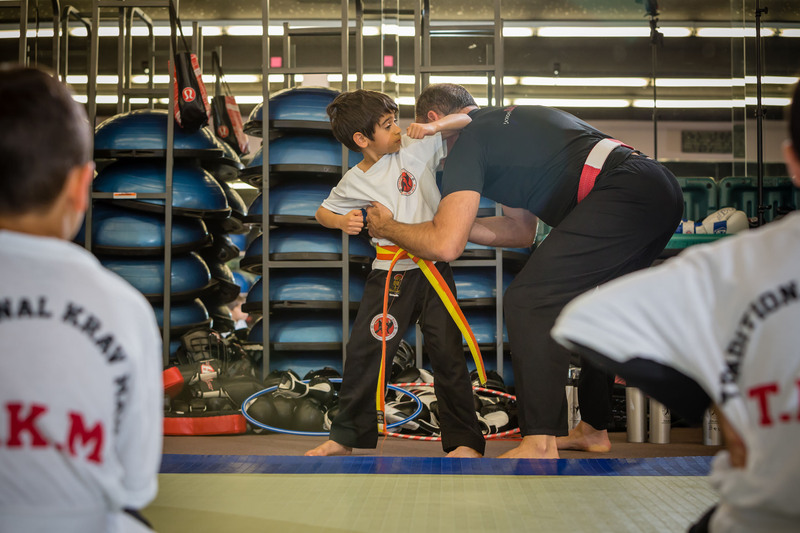 Regular training that will allow the students to maintain a high level of preparedness and develop the ability to defend themselves against different types of attacks under a variety of situations. An established process of development and achievement through an organized rank system based on the TKM material book. Traditional Krav Maga TKM instructor course. Trainer ("Meamen") in martial arts course, specializing in Krav Maga. 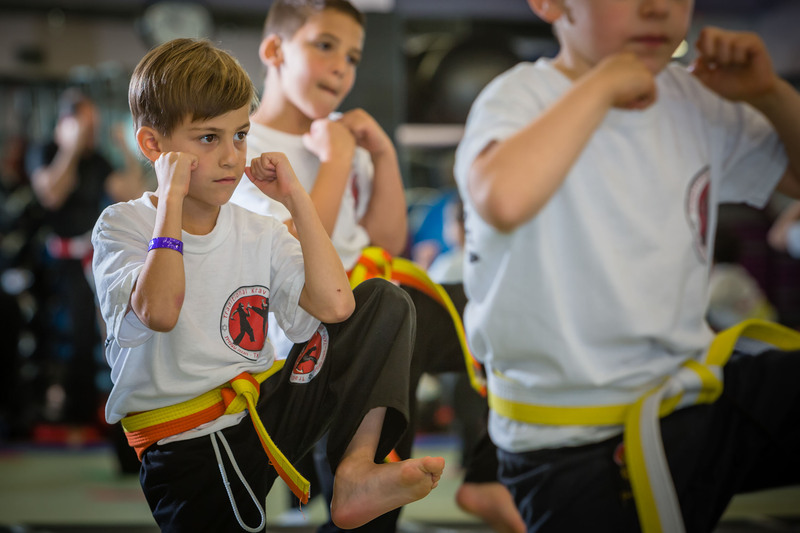 It is important to understand that learning any martial art is a discipline - a way of life - that helps to develop a significant improvement in the student's abilities and self-confidence, both physically and mentally - and improve their overall quality of life.